Cash traded fed cattle were down 78 cents to an average of $118.97 for live sales compared to $119.75 last week. Dressed steers were down to an average of $187.44 this week, a decrease of $2.62 since last week. 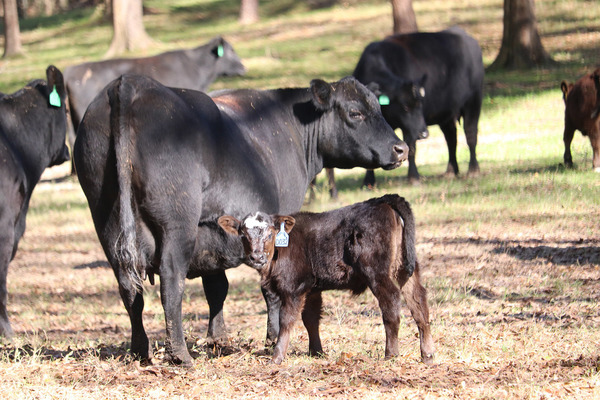 Trade volume was low at just 14,000 head, down significantly from last week’s total of 81,360 head.Mississippi feeder steers weighing 450-500 pounds were up $2.50 at $143.50 while 750-800 pound steers were up $2 to $115 compared to $113 last week. Feeder prices in Oklahoma City for 500-550 pound steers were up $2.34 to $161.56 and OKC 750-800 pound steers averaged $128.90 which was up $1.06 from last week. Live cattle futures and feeder futures rebounded this week. February live cattle were up $1.60 at $118, while April live cattle were up $1.63 over last week to $114.78. March feeder cattle were up $1.90 from last Friday at $123.98 while April futures were up $1.72 on the week at $124.18. Corn futures prices dipped this week with March and May corn futures down 5 and 6 cents at $3.68 and $3.75, respectively. Wholesale boxed beef prices were mostly unchanged this week with choice boxes averaging $188.93, down 46 cents from a week ago. Select boxes ended the week with an average of $187.68, an increase of 40 cents from last week. 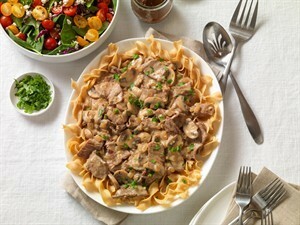 The choice-select spread is at just $1.25. We congratulate B & b Meat Market & Deli of Mendenhall, MS as winner of the Mississippi's Best Burger Contest. They were presented their award during BEEF night at the Dixie National Rodeo last Tuesday. 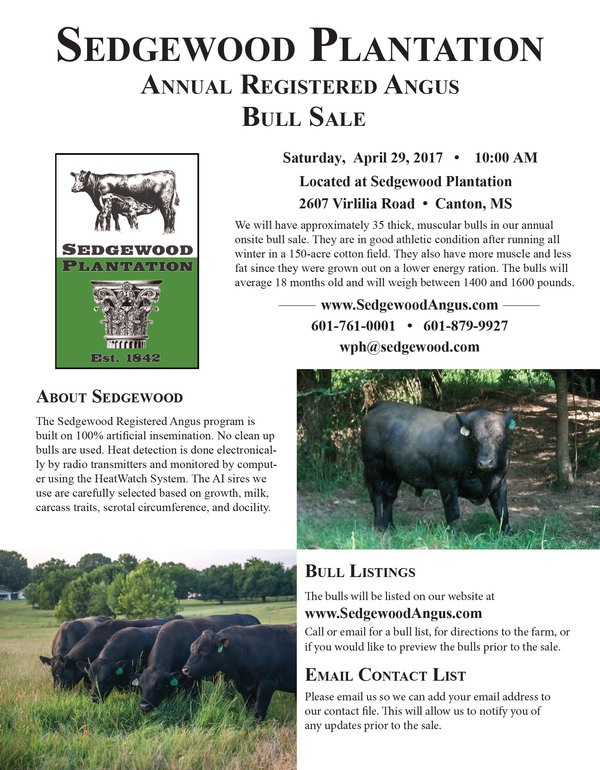 B & b will receive an advertising package from the Mississippi Beef Council to promote their restaurant and BEEF! On February 28th MCA will host their Annual Legislative Luncheon. ​​Legislators and State Capitol staff will enjoy delicious ribeye steak sandwiches and their choice of homemade desserts. If you would like to attend please call the MCA office by Thursday. Please invite your senator or representative to attend as well. 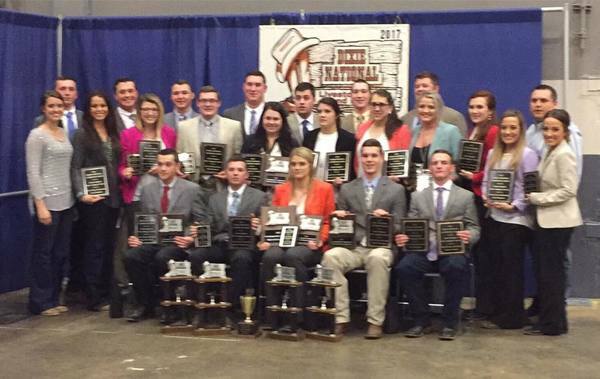 Mississippi hosted collegiate judges at the Dixie National All-Beef Judging Contest. Oklahoma State University won the senior college division. Senior college division had 9 teams with 64 contestants and junior college division had 8 teams and 61 contestants. U.S. cattle cycles have flattened over time as the difference between the lowest and highest beef cow inventory levels within a cycle has decreased. This was discussed in depth in a recent fact sheet published by Kansas State University Ag Economics Professor Dr. Glynn Tonsor and Ph.D. student James Mitchell (available HERE). One of the primary reasons that inventory variability within a cycle has decreased is that we have consistently been able to produce more beef per animal through increased slaughter weights. Thus, when the herd shrinks, higher slaughter weights can help offset some of the loss in pounds caused by fewer animals. What remains to be seen is whether slaughter weights will decrease by much in 2017 in response to more cattle. For each month between May and December 2016, slaughter weights were slightly lower than in the same month in 2015. However, 2016 weights were still significantly higher than the 2010-2014 average. We will get our first glimpse of 2017 weights next week when the next Livestock Slaughter report is released.